What do we stand for? It’s all in our name: We are Committed to our customers and the projects we handle; Professional in all our dealings and, most of all, we are Reliable. 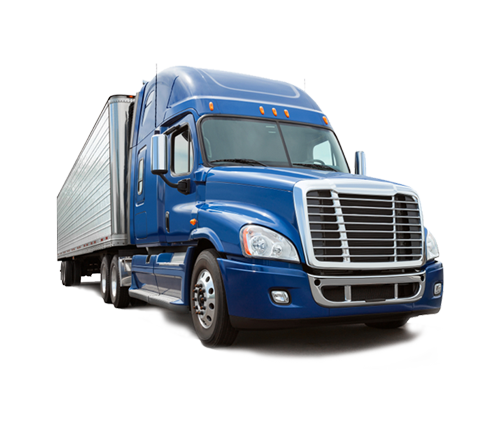 We provide you with peace of mind and the knowledge that your freight is managed and handled by experienced staff, ensuring it is expedited and delivered on time. CPR Freight Management is based in Durban, South Africa, the largest port in Africa when measured by container volumes. The company was established in 2004 to offer a personalised service to key customers, which they do not receive from the larger multinational companies. Founder Rob Nethercott has over 25 years’ experience in the freight forwarding industry, and has headed up two large multinational companies in this region. 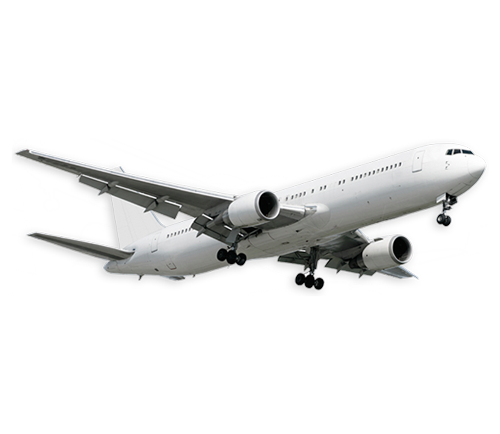 We offer services for Durban, Johannesburg, Cape Town and Port Elizabeth. 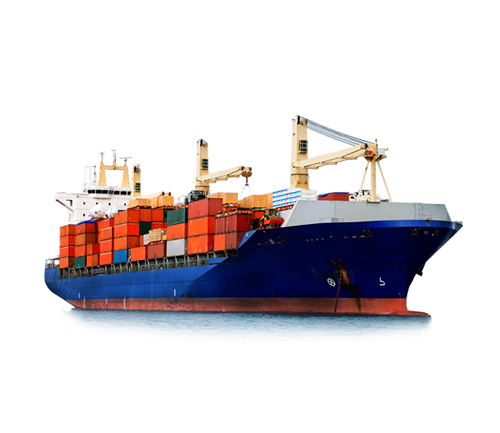 We provide professional services for all aspects of International Transport and Landside requirements.